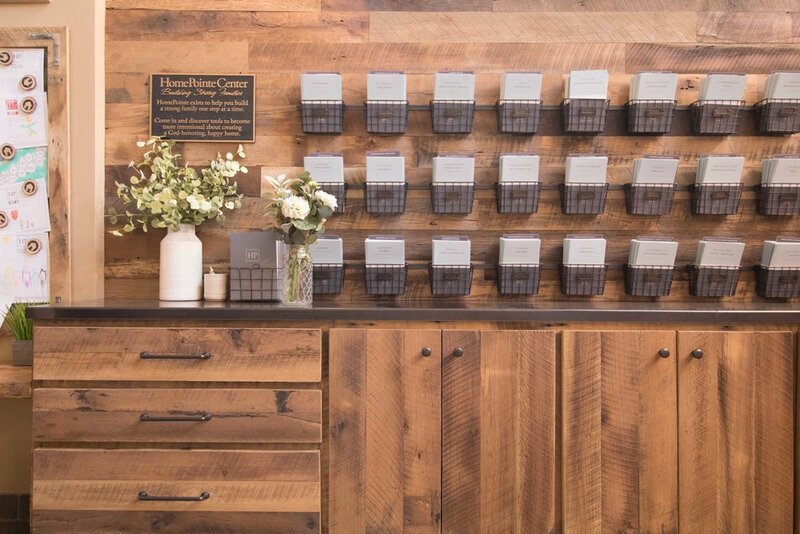 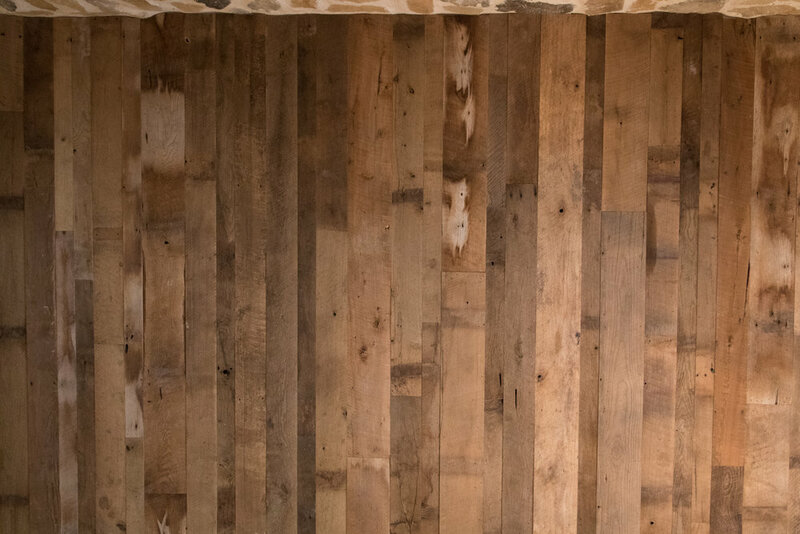 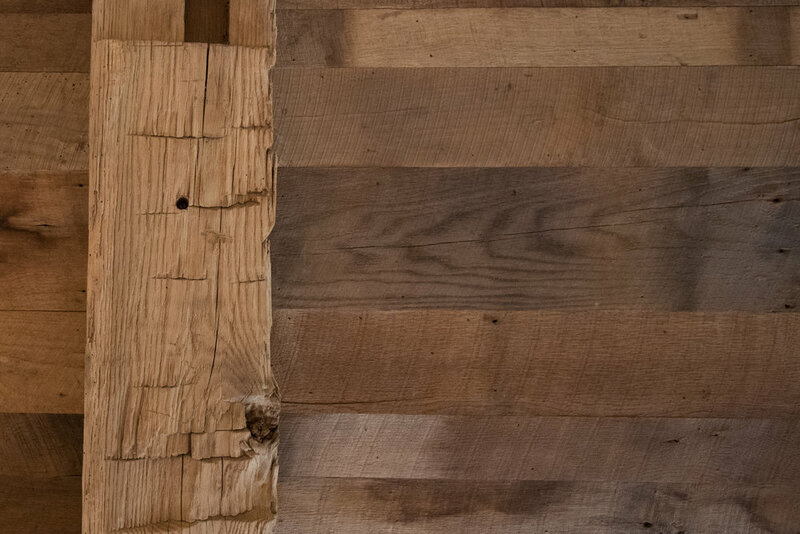 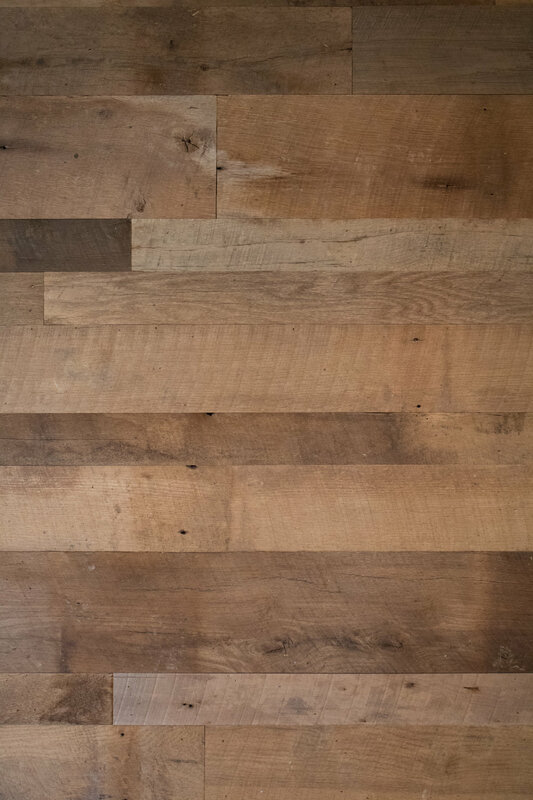 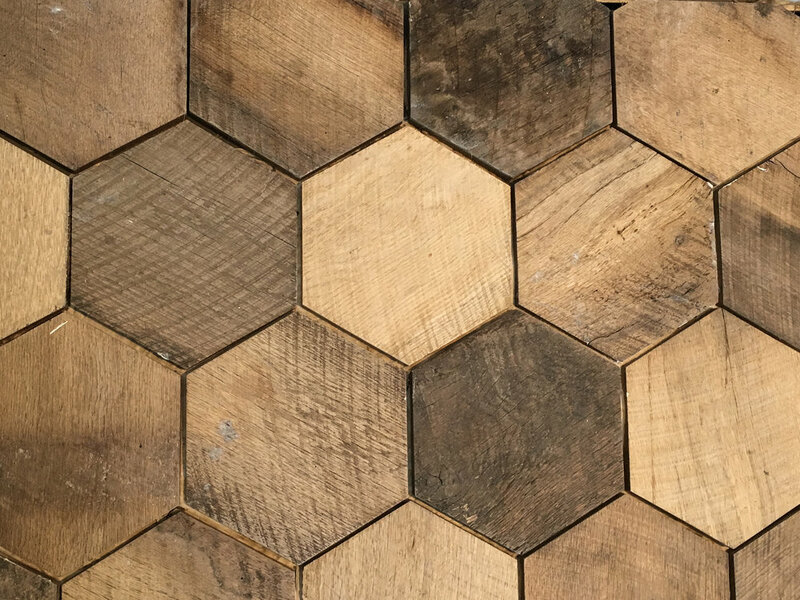 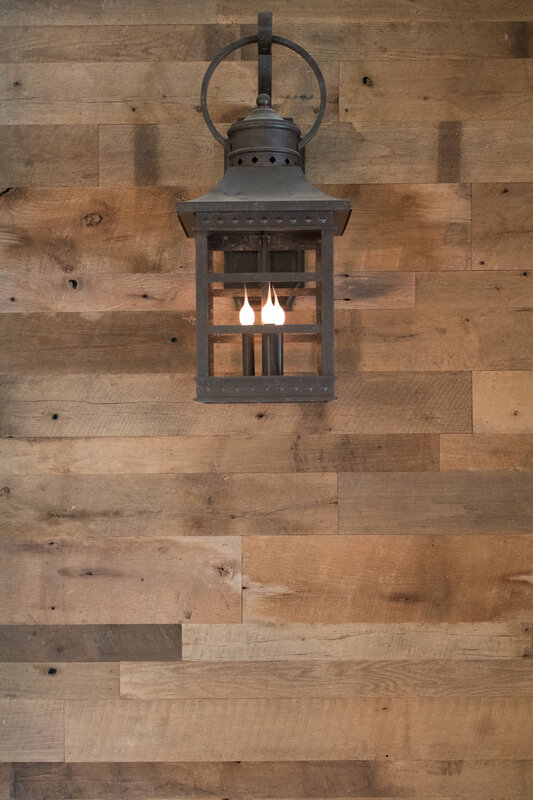 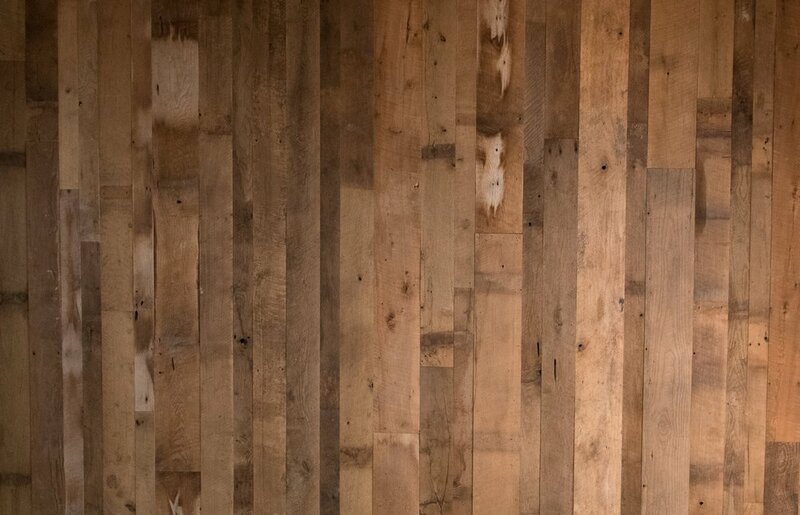 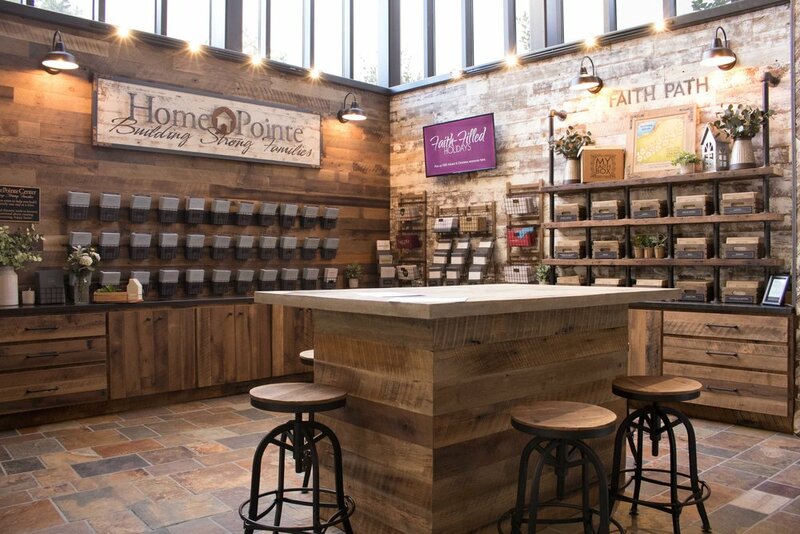 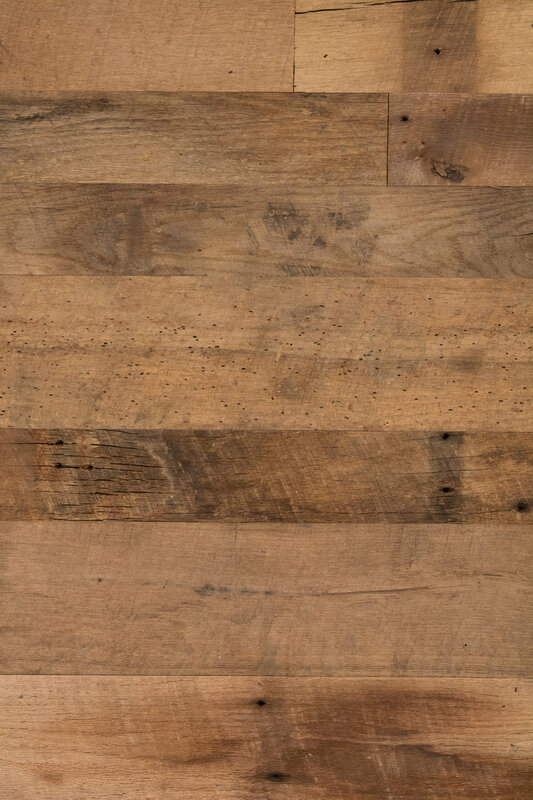 OUR ANTIQUE OAK COLLECTION IS THE HIGHEST QUALITY RECLAIMED WOOD HAS TO OFFER. 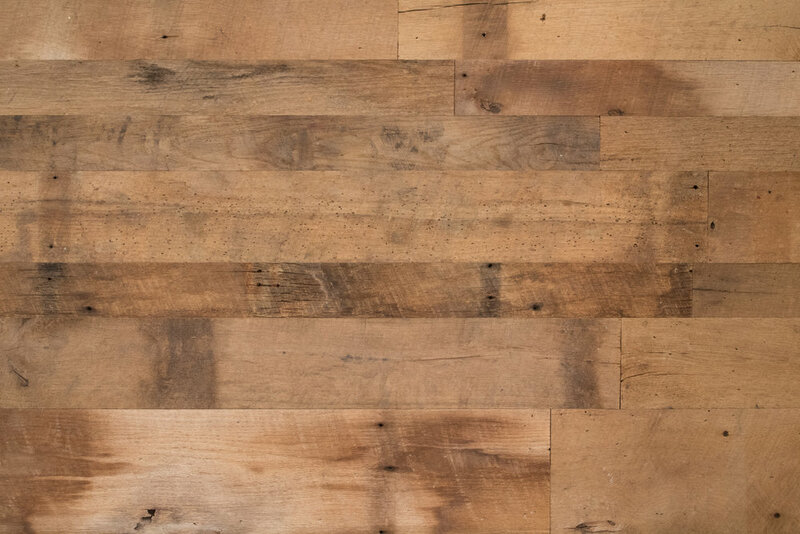 IT HAS SURVIVED THE WORST WINTERS AND BRUTAL SUMMERS AND NOW BOASTS A BEAUTIFUL NATURALLY WEATHERED PATINA TO PROVE IT. 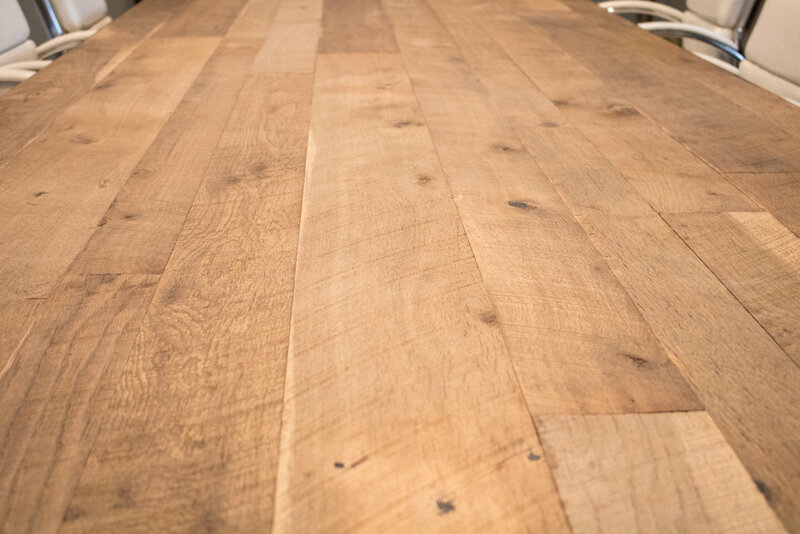 ITS SUPERIOR DURABILITY WILL UNDOUBTEDLY LEAVE IT TELLING ITS STORY FOR DECADES TO COME.